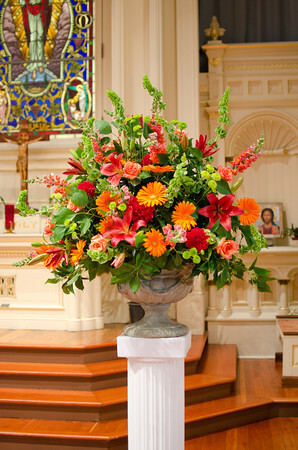 Create the perfect setting for your wedding with just the right decor at the altar or ceremony space. You may choose a chuppah or arch to provide a focal point for your ceremony. Each one is a unique expression of your taste and style. We have arches and chuppahs that can be customized to match your vision.